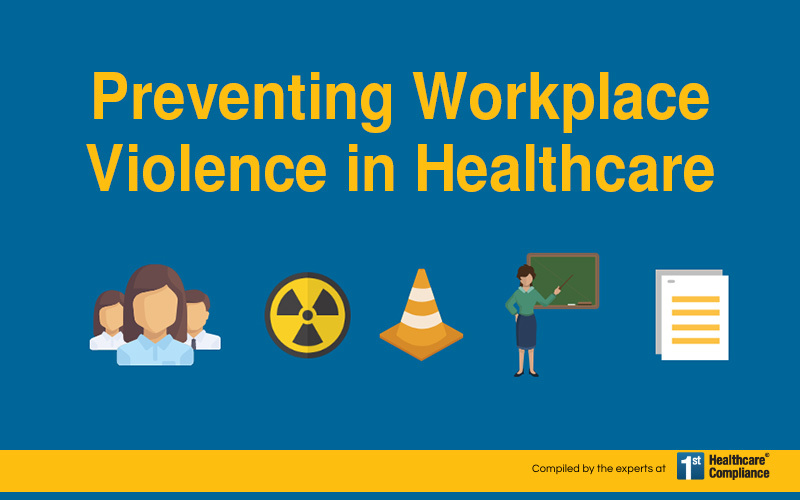 Workplace violence is a serious problem that affects nearly 2 million Americans each year. It is especially concerning in the healthcare sector because of its impact on patients and staff. Review this week's infographic on OSHA's steps toward compliance.